I’ve put together a list of essential hand embroidery supplies which I think are great for beginners to start with when first getting into hand embroidery. I’ve also included a few extra supplies, which aren’t essential, but make hand embroidery a tad easier. This is the first video in my Hand Embroidery for Beginners Series so keep an eye out for other videos coming out in the near future! You can watch the video below or keep scrolling to see the supplies I recommend! 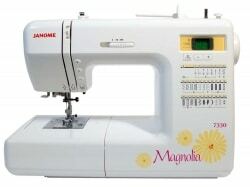 Fabric – I tend to use 100% quilting cotton fabric because that’s what I usually have around spare, but you can hand embroider on just about any type of fabric. You can even hand embroider straight onto clothing if you want to. Some recommend a fabric called Osnaburg, which I believe is similar to a calico here in Australia. 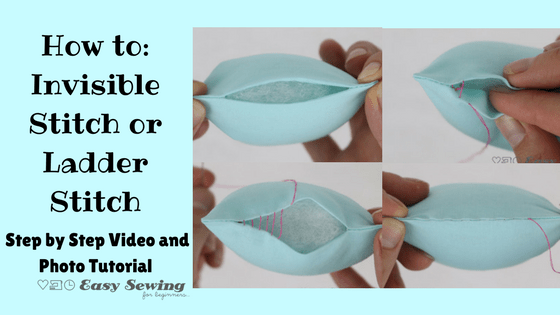 Stabilizer or interfacing – It’s not essential, but a light weight fusible stabilizer or interfacing will help stop your fabric from stretching out of shape if you’re using a hoop. It’s also recommended if you are sewing dense stitches, like a satin stitch for example. 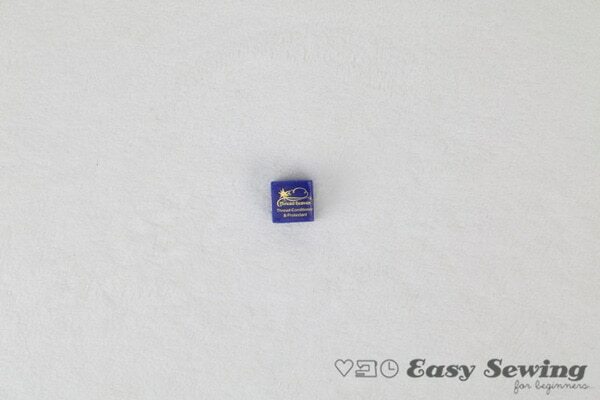 You can see a white fusible interfacing in the photo below. 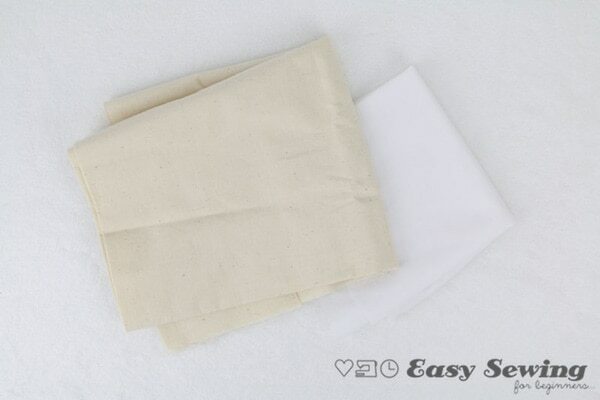 It is very light weight and will hardly add any bulk to your original fabric. I sometimes use a fusible stabilizer instead, which is usually a bit thicker, but if you’re doing hand embroidery art that’s going to stay in the hoop then it will do just fine. 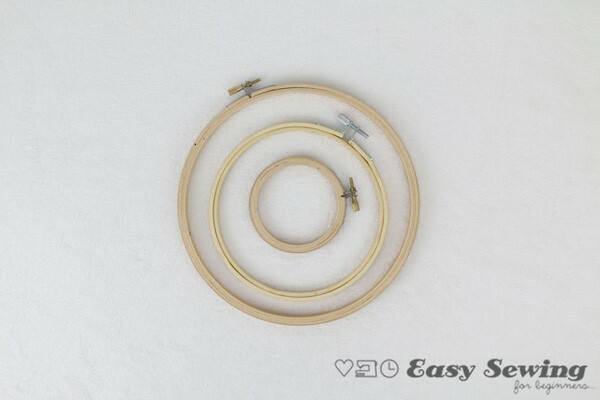 Wooden Hoops – These wooden hoops help keep a nice tension on your fabric when creating beautiful stitches. Actually, you can get away with embroidering without one, but they are very inexpensive and make the job much easier. I say it’s essential! 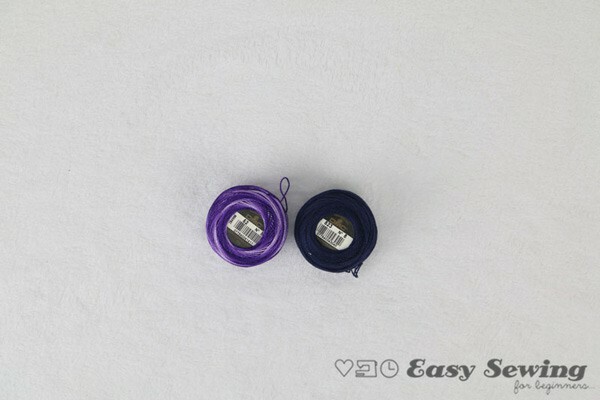 The mini 3″ hoops (like you see in the middle in the photo below) are perfect for embroidering an initial or small word (like a name) as a decorative piece and keeping the embroidering in the hoop as a piece of art. 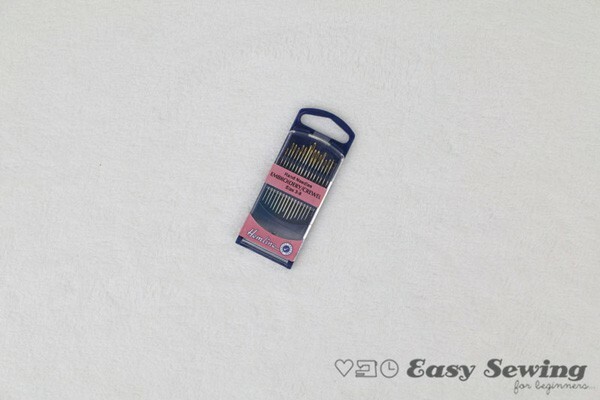 Embroidery Needles – You can use any type of needle for embroidery, but embroidery needles come with a big eye which is extremely helpful when trying to thread multiple threads through that one little tiny eye hole! I recommend getting an assorted pack to begin with so you can try out the different sizes and see which one works best for you. DMC Thread – DMC thread comes in skeins (like you see in the photo below) and has 6 strands. This makes it perfect for making thin or think lines. 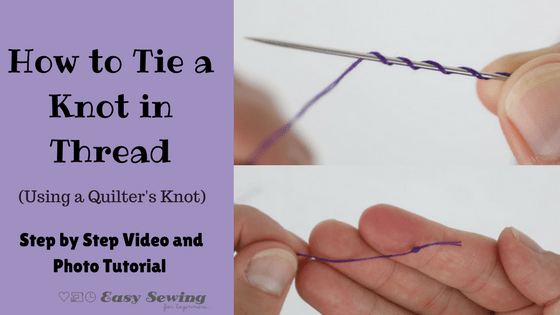 You can add more strands of thread to your needle to achieve a nice bold stitch line or keep it thin with just one strand of thread. I tend to use 2 strands of thread with most hand embroidery. If you don’t want to mess around with strands of thread you can get pearl cotton, which is a one stranded thread and you don’t have to mess around with and separating of threads. 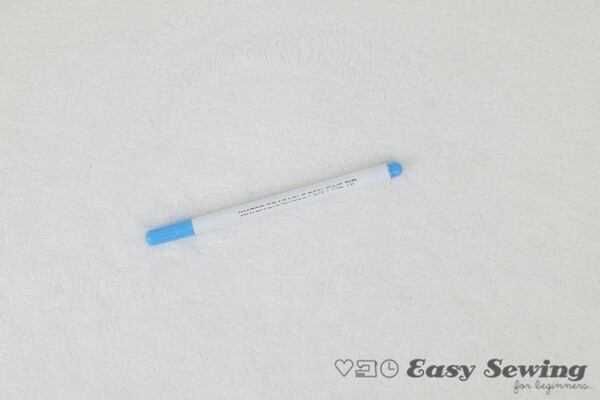 Water soluble fabric marker – These water soluble fabric markers are great for transferring the embroidery pattern or design onto fabric. Once you are done you can easily remove the lines by gently wiping or dabbing with a damp clothes. Snips or embroidery scissors – Snips would have to be one of my favourite sewing tools. This little tool is perfect to keep on hand to snip those little bits of thread rather than having to use chunky scissors. 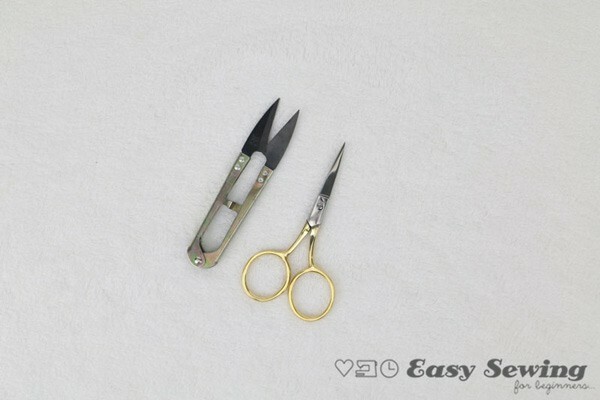 The embroidery scissors in the photo below were given to me a a gift and are great, but snips are still my favourite. Thread heaven – Now this is another non-essential supply for hand embroidery, but it does make your life a lot easy. 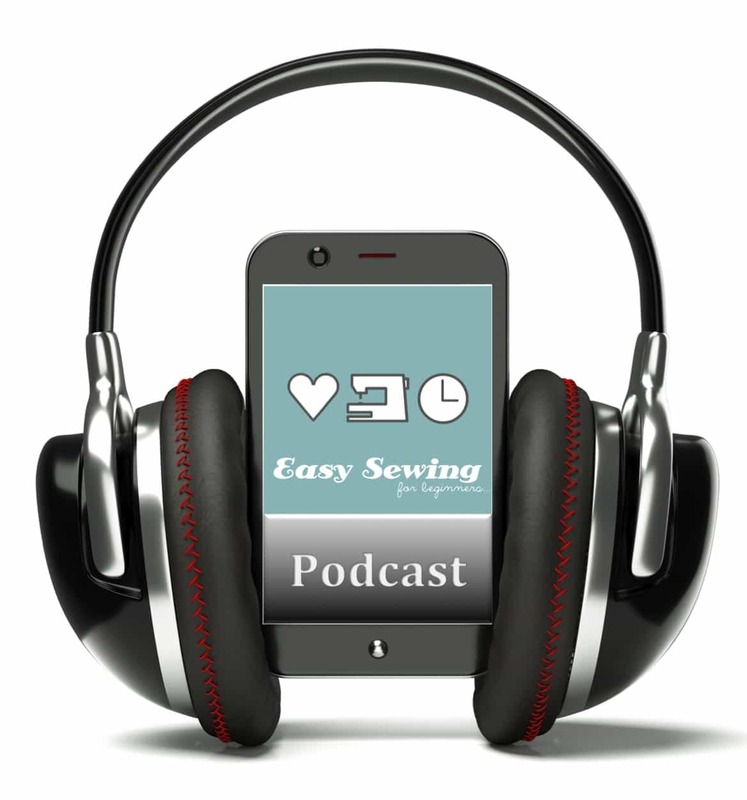 Thread Heaven helps stop your thread from tangling and fraying while you are stitching. When I use Thread Heaven on my embroidery thread I don’t have any trouble with my thread tangling or knotting as I go. It’s a type of wax and this little container will last forever!! So there you have it. 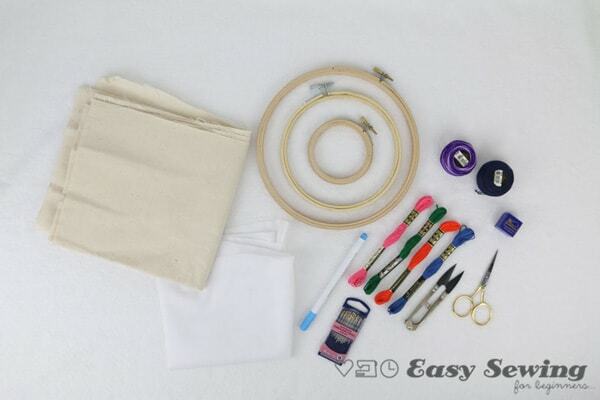 All the hand embroidery supplies you will need to get started. 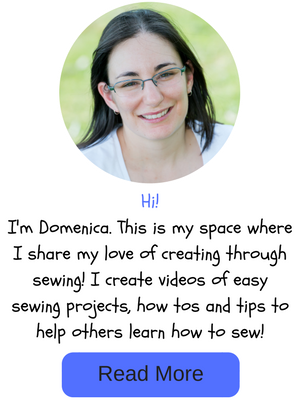 If you would like to keep up to date with my upcoming videos in the Hand Embroidery for Beginners series then be sure to sign up to my weekly email newsletter.